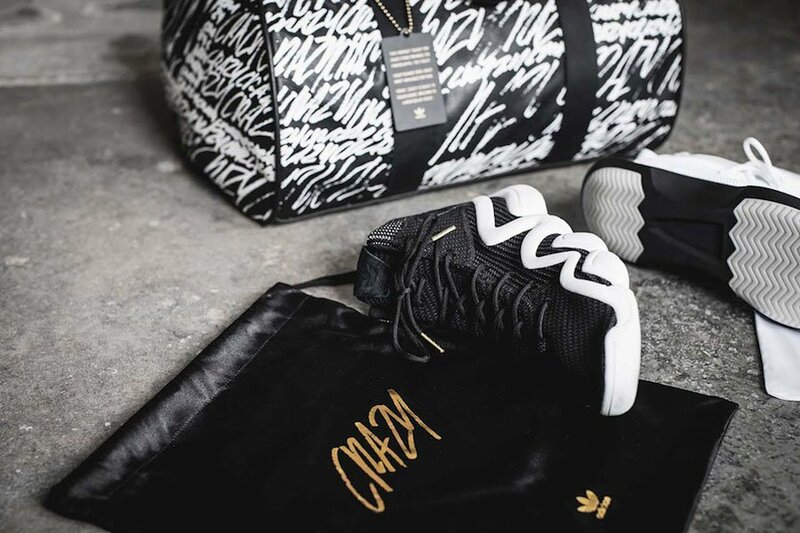 adidas Originals is taking two of Kobe Bryant’s signature shoes with the brand while giving them a new look. 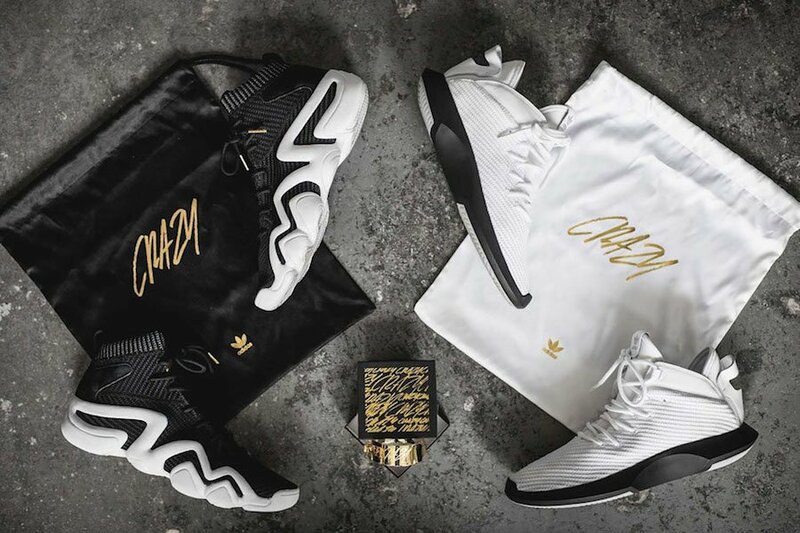 Taking two models of the adidas Crazy series, the brand has formed a limited adidas Crazy Capsule Collection. 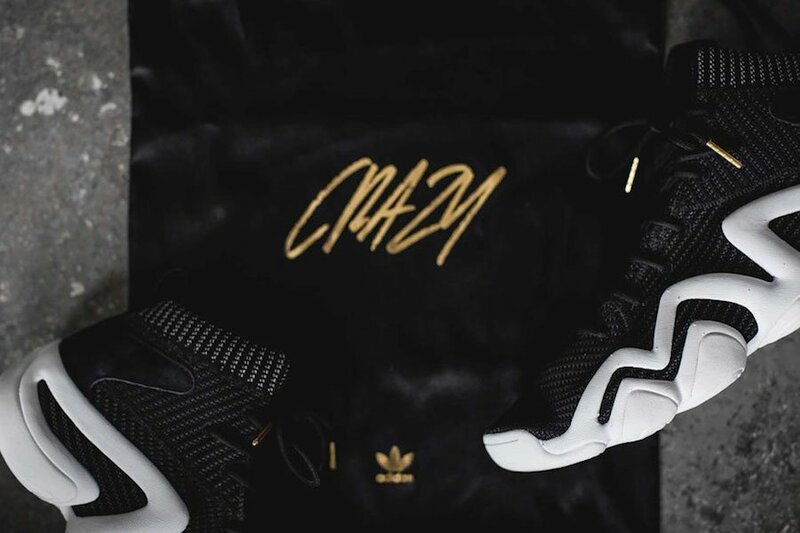 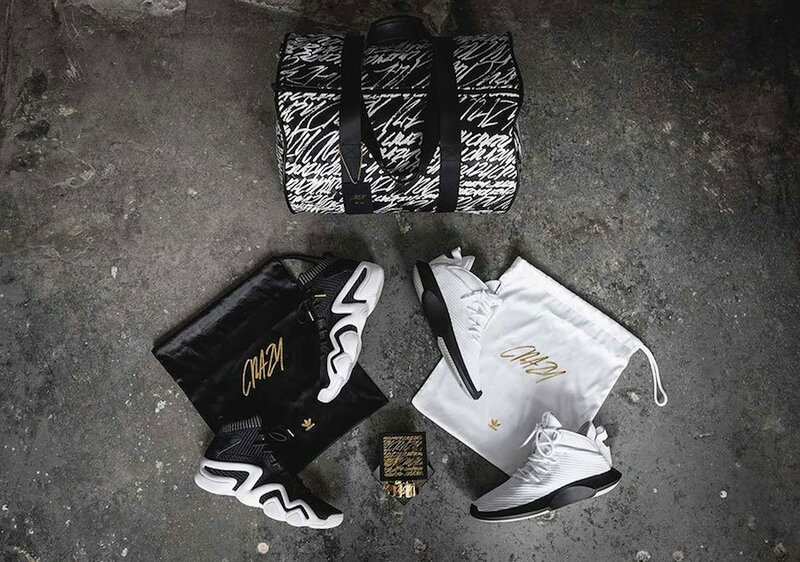 Included in the capsule is the adidas Crazy 1 and the adidas Crazy 8. 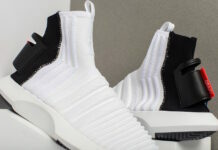 The two models have been upgraded with a premium theme while constructed with knitted uppers while luxurious hits add for a fashionable look. 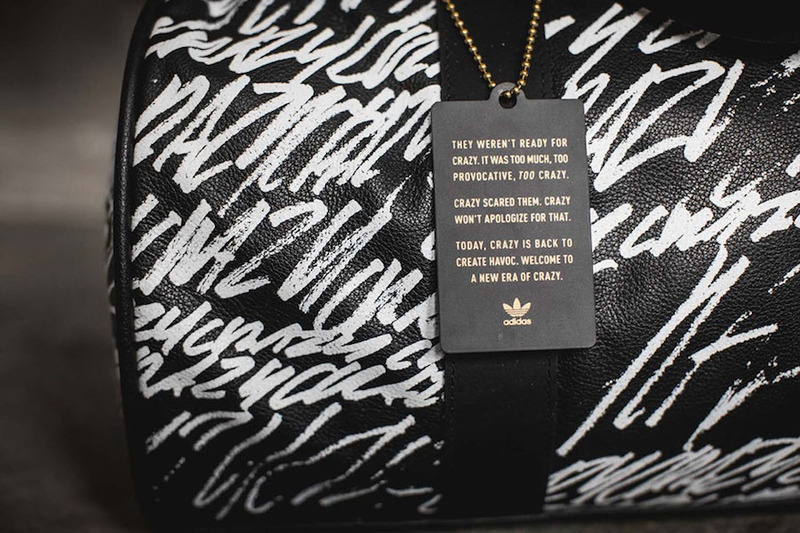 In addition they come with a dust bag and large duffle bag. 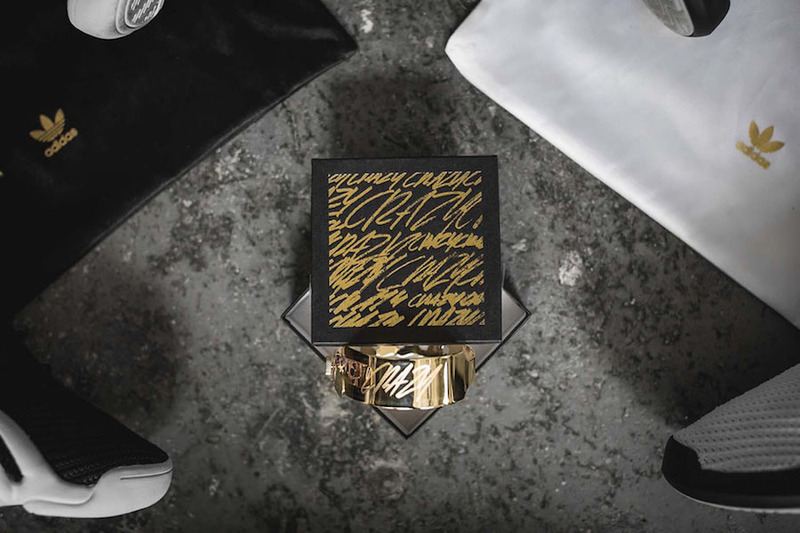 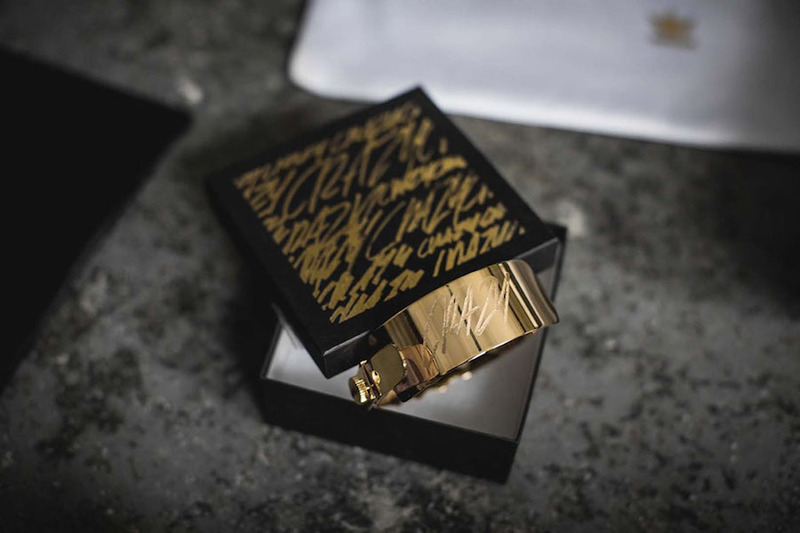 They also come with Gold plated ID bracelets. 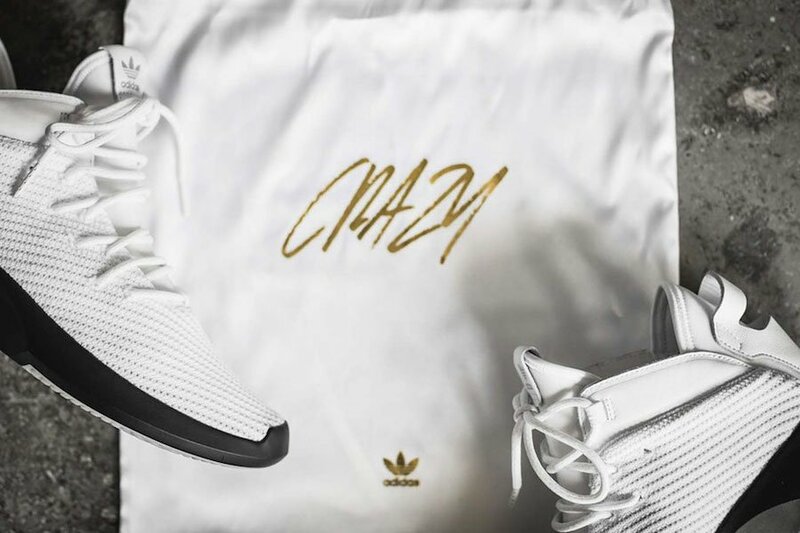 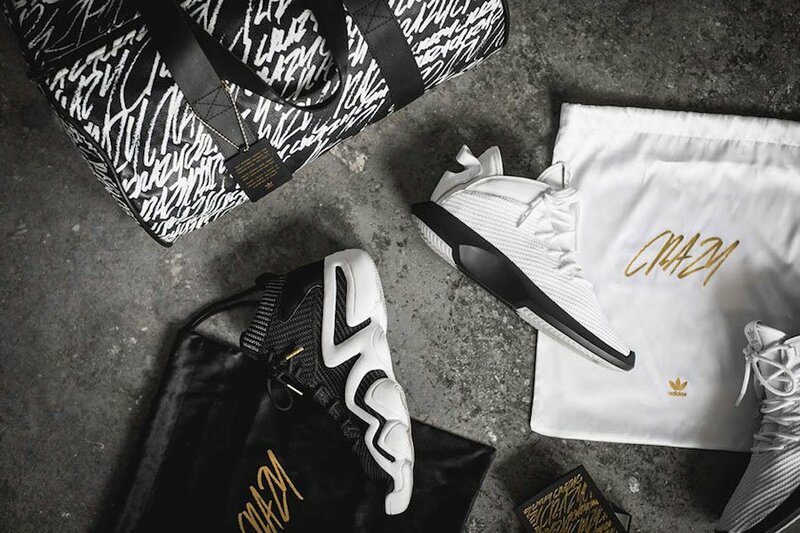 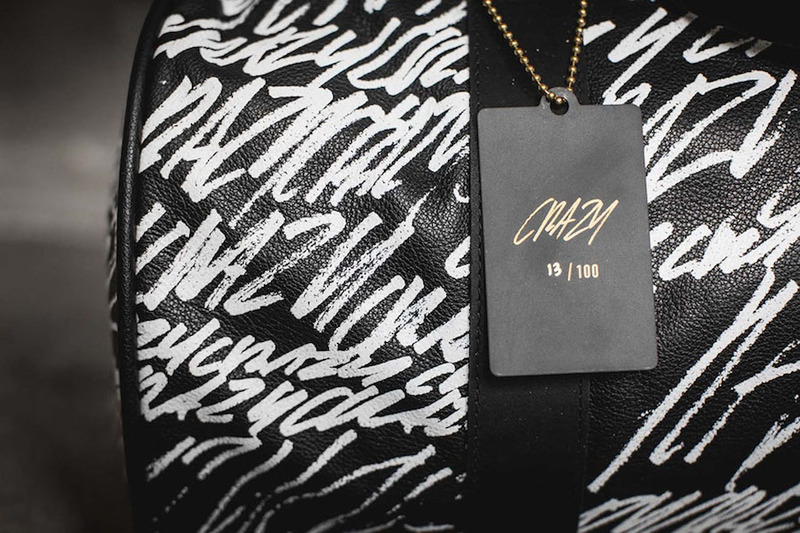 The adidas Crazy Capsule Collection is limited to 100 units. 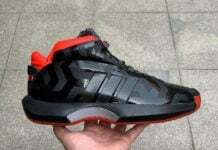 Although the release details are unknown, we will make sure to update you once we get more information. 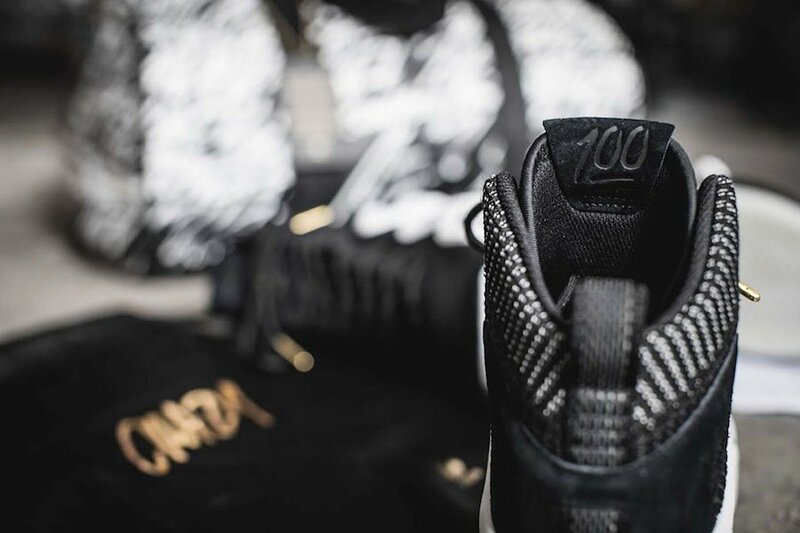 For now, scroll below to check out more photos which will give you a detailed look.